REDUCED! REDUCED! REDUCED! Owners so motivated they will throw in the 75" TV!!! 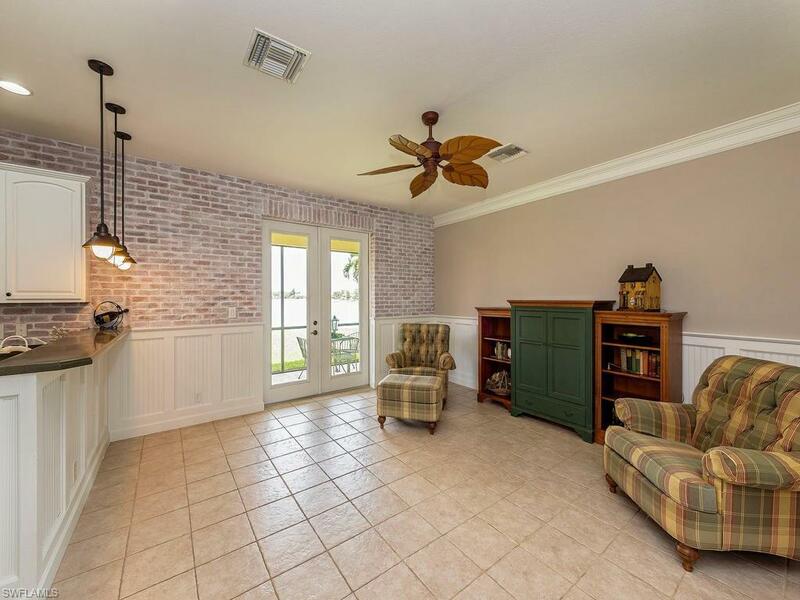 Charm abounds in this 3 Bedroom + Media Room, 2.5 Bath, 2-story lakefront home with countless hand-crafted details. Hand-scraped wood flooring flows both upstairs and down, and enhances the beautiful staircase. 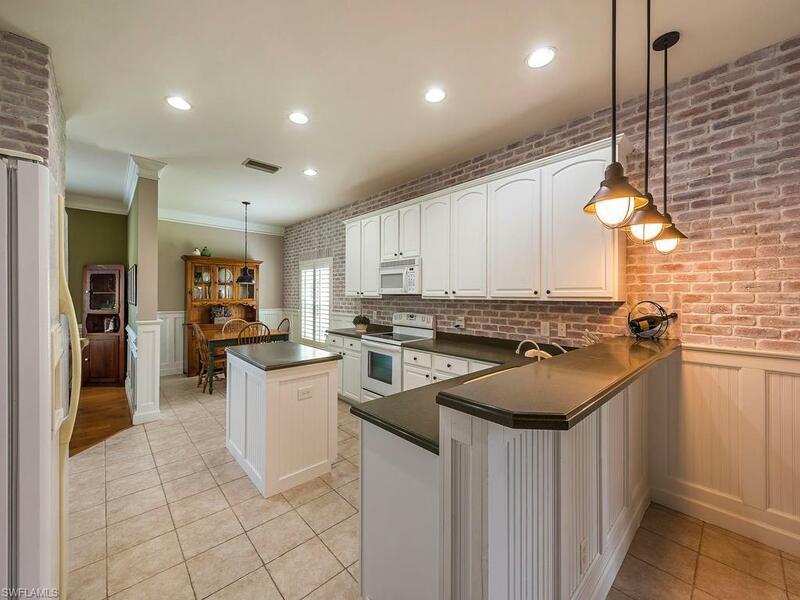 Custom wood wall treatments and moldings can be found throughout the entire home, and the island kitchen features custom white-washed brick walls and white cabinets. Plantation shutters throughout and new impact windows recently installed on all second floor windows. Enjoy an open kitchen concept to the family room, as well as a formal living/dining room area, complete with electric fireplace. Upstairs you will find a huge master suite with additional lounge area. The two spacious guest bedrooms share a guest bath, and the media room with surround sound is perfect for movie night, but could easily be converted into a fourth bedroom. Beautiful lake view and plenty of room for a pool. Very low HOA fees and great amenities, including community pool, state-of-the-art fitness room, clubhouse and tennis. 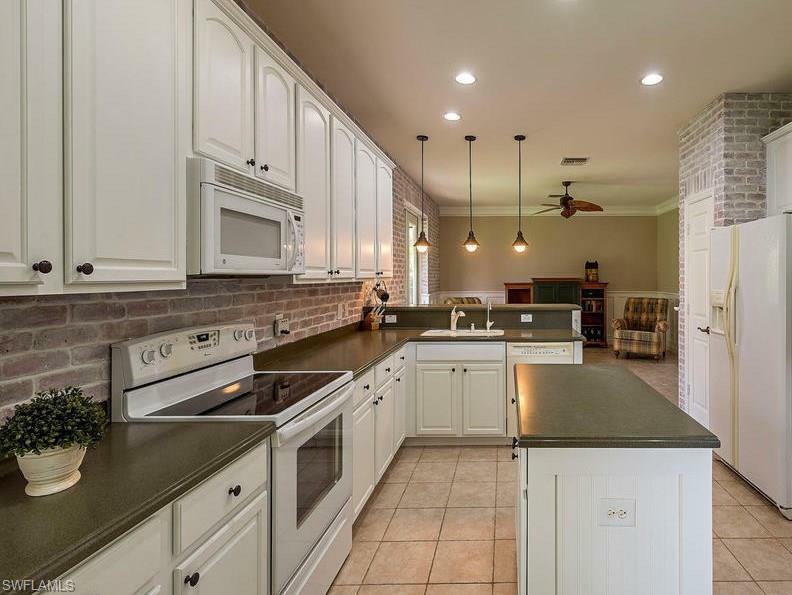 Conveniently located next to the new Publix grocery and close to great schools. 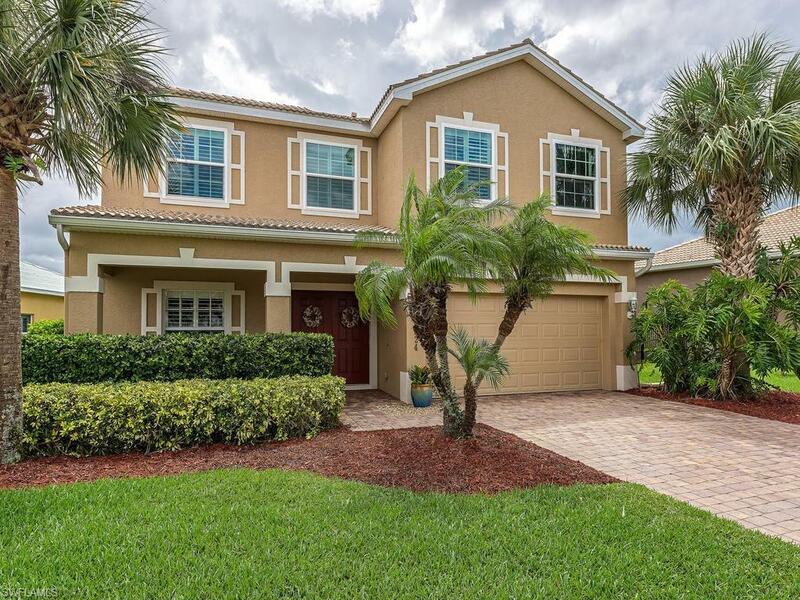 Listing courtesy of Anchor Realty Of Naples Inc.